Glaeden is Danish for joy. 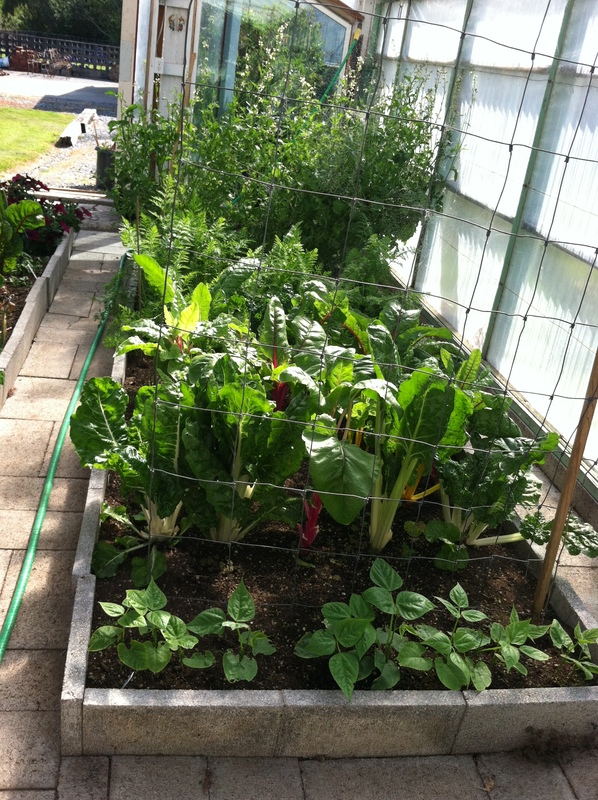 Glaedengarden is a small farm in Bandon Oregon producing greenhouse grown veggies all year. Outdoor garden goodies and orchard produce are harvested seasonally. Goods delivered weekly to Mother’s Natural Grocery in Bandon, OR. I wonder if I could come and have you teach me something about gardening? I dream that someday I can magically fly to glaedengarden.